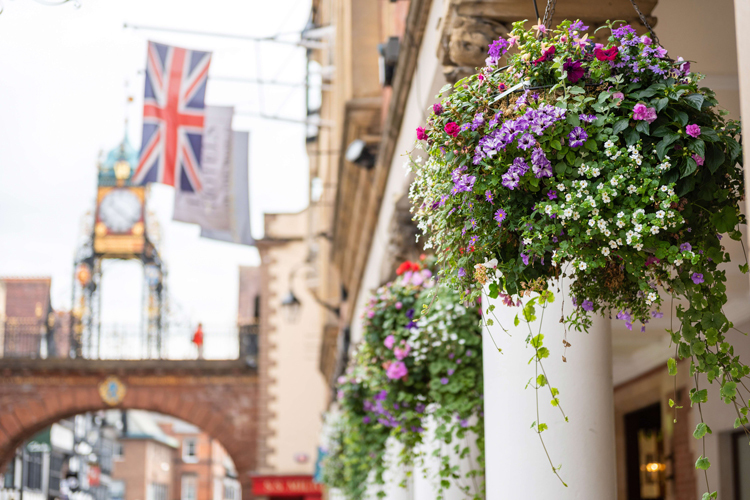 CH1ChesterBID has undertaken a floral makeover in Chester with more than 120 flower towers, barrier baskets and lamp post displays being installed throughout the city centre. 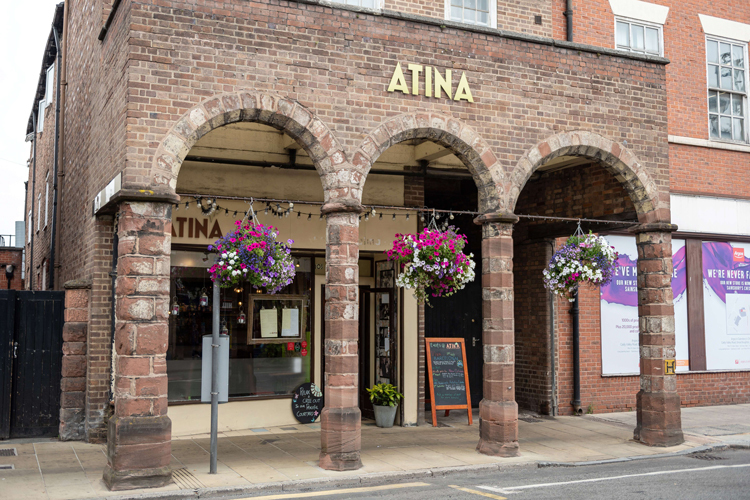 A purple colour scheme has been chosen to further celebrate the city’s recent ‘Purple Flag’ status – an accreditation that recognises towns and cities with successful night time economies – the decorative displays have been installed to kick off the official launch of Chester’s entry into this year’s North West in Bloom competition. 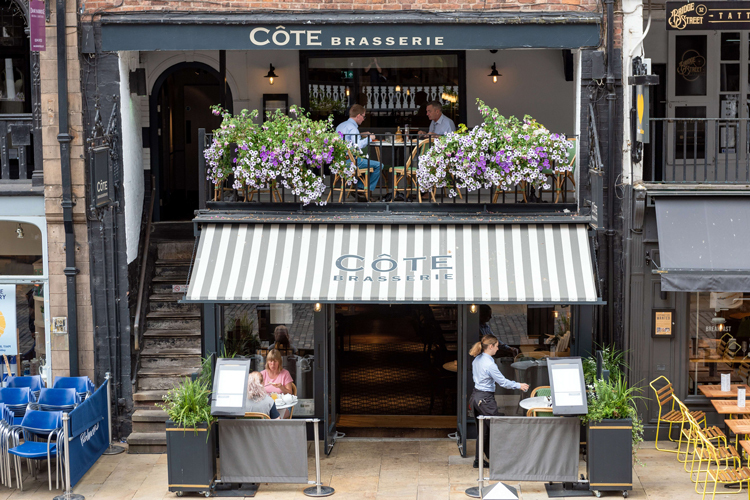 Gardening sessions are also being planned for city centre businesses in the grounds of Chester Cathedral. 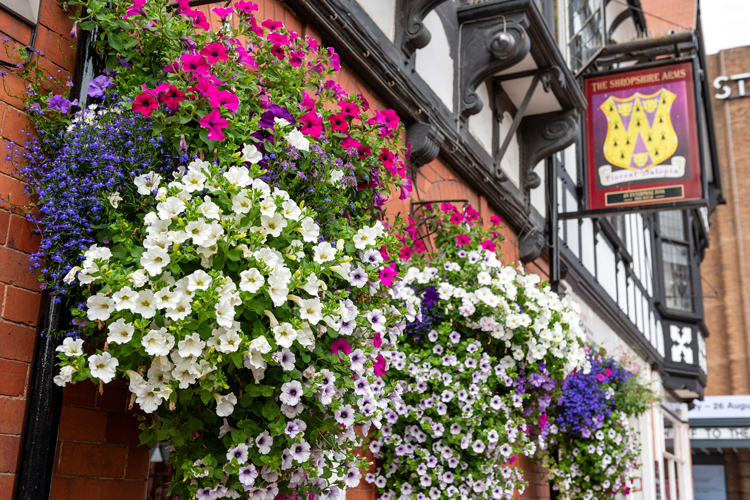 More details are expected in the coming weeks as part of the North West in Bloom award entry.